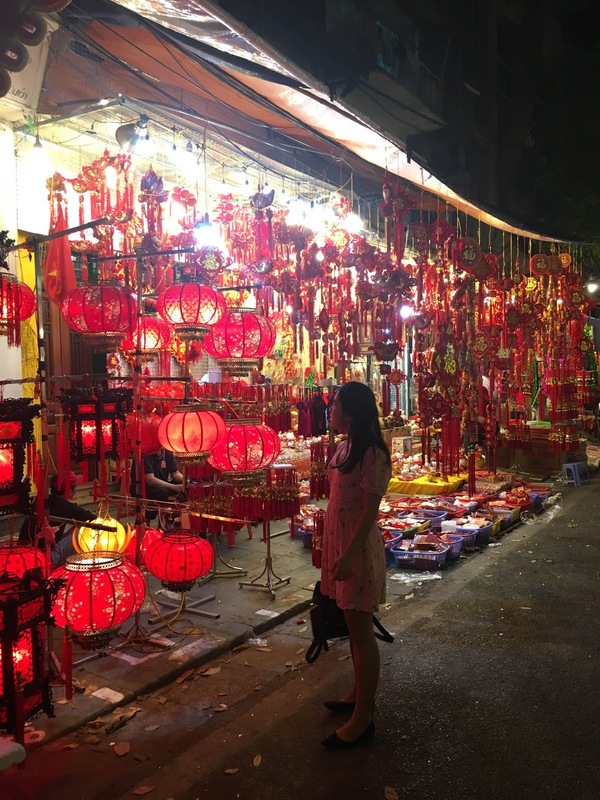 Earlier this year, to be specific, in February I have spent two weeks in Vietnam embracing the vibrancy of upcoming Lunar New Year as well as to spend some quality time with close and far members of family. 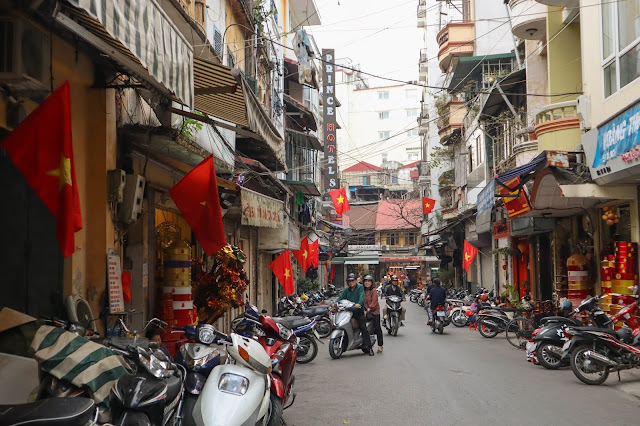 It has been already 4 years since I was last in Vietnam, and more I get older, more appreciation and different vision I have to this home country of parents. Being Vietnamese myself, but growing up elsewhere brings a lot of cultural and values mixture. I always wanted to experience the Lunar New Year in Vietnam, as I always travelled during summer holidays. This year, I had a chance to experience it and here I am, writing my opinion and insights to this joyful celebration. So what is Tet actually? 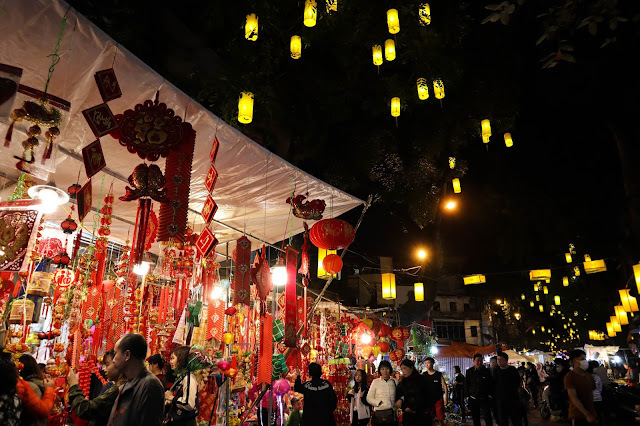 Tet is a Lunar New Year celebration that falls on the same day as Chinese New Year. Usually it is end of January or beginning of February, according to the Lunar Calendar. 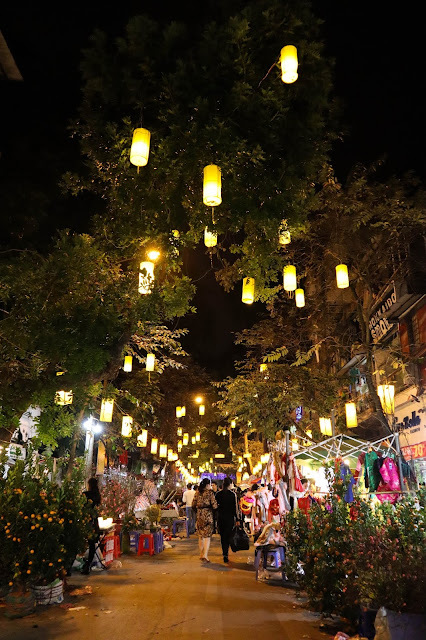 For Vietnamese people, Tet is the happiest and biggest celebration of the year. It is like combination of Thanksgiving, Christmas and New Year together. Not only the weather was so pleasant during this period, but also the experience being here, witnessing and celebrating together is such a wonderful experience that I would encourage everybody to try out! 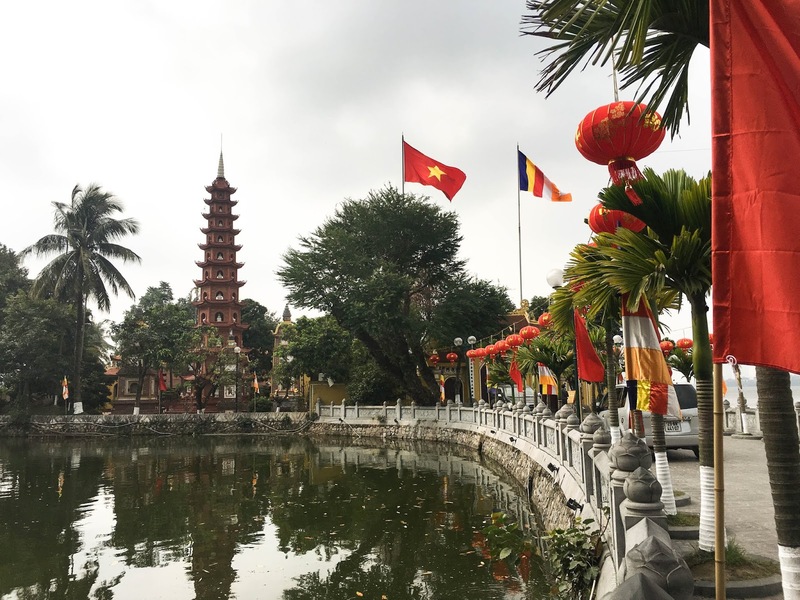 Tet is shortened from Tet Nguyen Dan, as it is the most important holiday in Vietnam. It marks the arrival of spring, and it is a time to forget about the past and hope for a better upcoming year. Preparations for Tet begin two or more weeks before the arrival of the New Year. Houses should be cleaned and everything should be fresh for the new year. People get ready for cooking extensive meals and hosting family reunions. 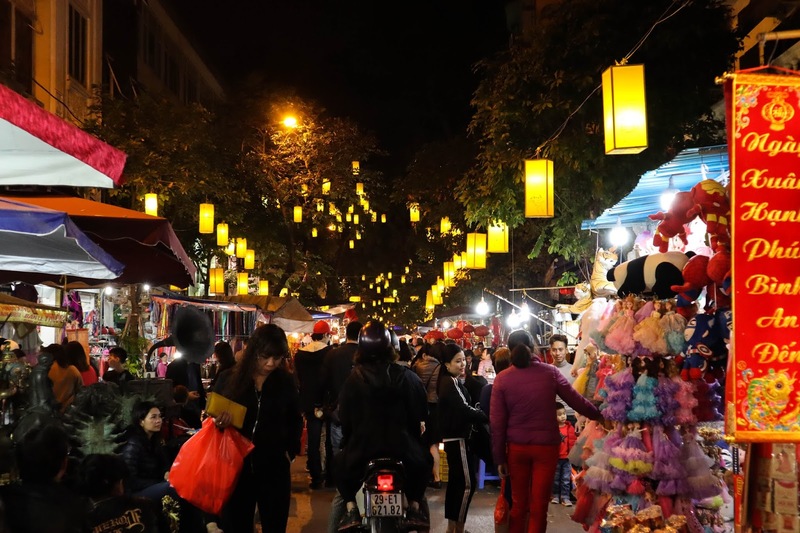 This is also a time for decorated streets and busy markets, full of lantern and flags and other decorations for New Year. This is also a season for flowers, so you may see a lot of flower installations and flower markets around. 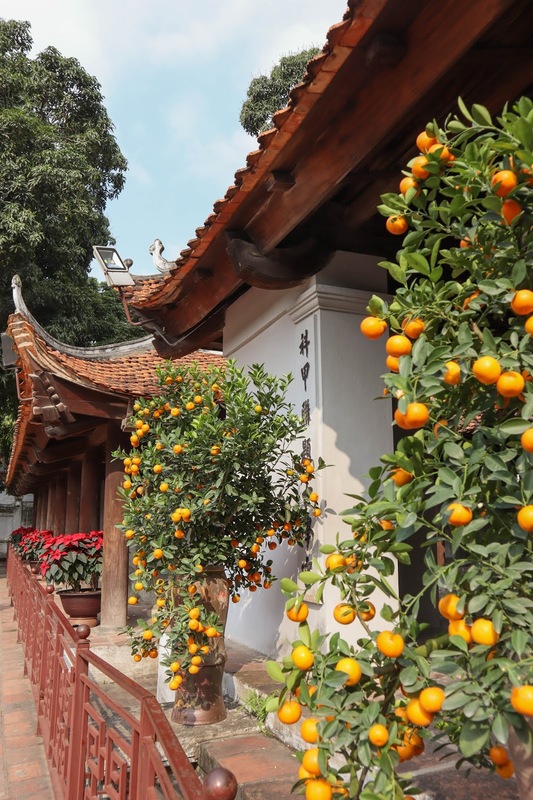 It is popular to buy peach blossoms, kumquat trees or chrysanthemums to decorate your house, as it brings luck and money. This is a time of excitement and when the city is buzzing from locals and tourists. Enjoy the colourful markets and installations around. On the actual day, if you are in a big city, fireworks are being held in the city center. Here people would gather around and celebrate together. Big dinners and family visits are also very common on daily basis around this period. It is a joyful moment to be celebrated with beloved ones. In Asian culture, it is also common to gift red envelopes with lucky money to children. 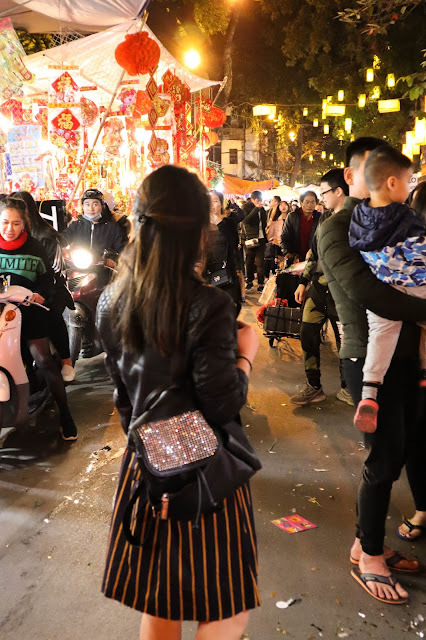 After the New Year, the streets are pretty much empty and quiet, as everybody is enjoying they rest at home. Hence, a lot of restaurants and shops can be closed for several days. Most likely it will be tourists wondering around the empty streets. Make sure to research some places which will be open beforehand or buy some food supply before it will be shut. However, most likely some small local stores would be still open for business in the city center.